So many of our problems today are caused by the stresses and poor health practices of modern living: low energy, weak focus, anxiety, feeling depressed and disconnected from God, feeling a lack of blessing in life. The Bible has given us a prescription of seven specific components to be taken in combination. 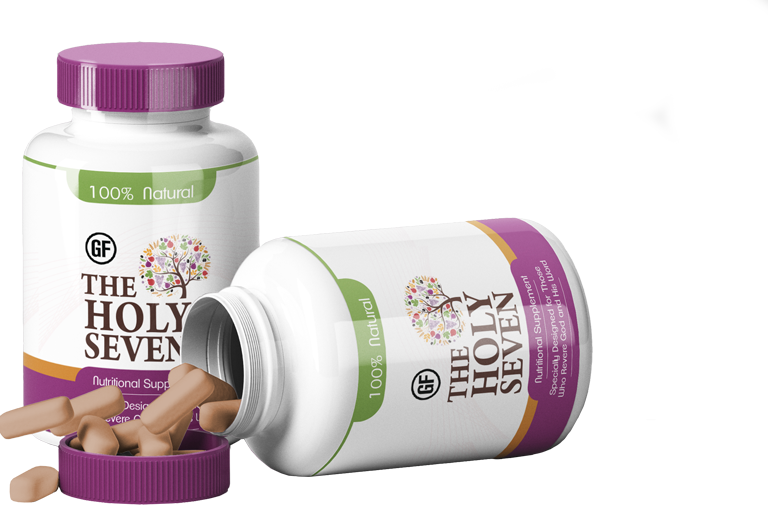 Amazingly, all seven have been identified by the latest scientific research to be potent “superfoods”. Now this Biblical prescription can be yours. prescription. Order now while supplies last! "What an amazing idea!! I've always wanted a supplement that would bring me more than just physical health, and now you've actually done it! I'm feeling closer to Him every day, and this is really what I care about most in life. I cannot thank you enough!"